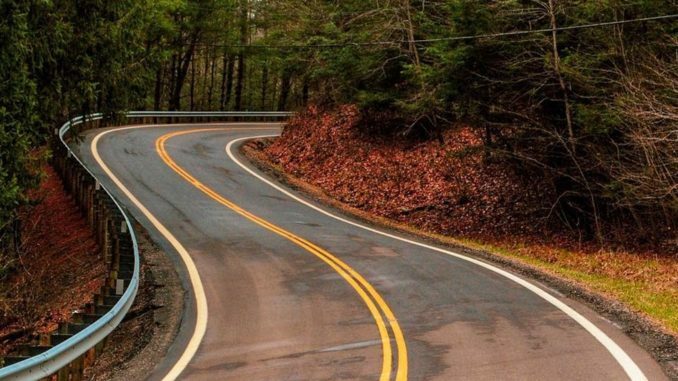 Buckeye Chapter BMW CCA Members, It’s time again for the Fall Hocking Hills Driving Tour. Sunday, October 21st at 10:00am As in previous years, we meet and start at the Hocking Hills Visitor Center at Laurelville 16197 Pike St. Laurelville, OH at 10:00am. We will leave the Visitor Center around 10:30am and drive about 1.5 hours to Lake Hope State Park Lodge in McArthur, OH. The Lake Hope State Park Lodge has a buffet on Sunday where you can enjoy the Lodge’s incredible smoked meats, savory sides, and decadent deserts. Hit the Lake Hope link above to see the menu. After brunch, we will drive north and hit the best part of the drive; CURVES, CURVES, and more CURVES for about 1.5 hours. We will end back at US 33 and go our separate ways back home. 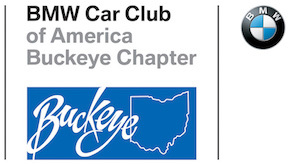 CLICK HERE FOR DRIVING DIRECTIONS ***All Participants MUST sign the waiver form and get wrist band BEFORE starting the tour*** Last year we had 15 cars (BMWs, MINIs, and an American muscle car) and members from across the entire Buckeye Chapter. We’re looking forward to growing that number this year. 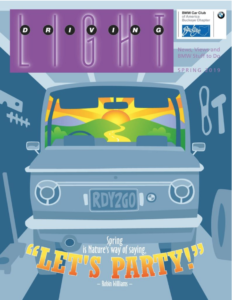 The Autumn Driving Light is here!